First of all, when you attend a conference, you go there to shake hands and to exchange business cards with entrepreneurs from companies with big names. Secondly, you will meet with a lot of interesting people during the course of the day or during one of our projects and you also have the chance to talk to entrepreneur during our event. Aside from networking with companies, you also get to know other students from top universities while working together during a workshop, the Creation Labs or Dialogue Projects. Sitting next to each other during our Panels and Talks or sharing a table during lunch time, will give you an opportunity to network. Most of our students also stay at the same hostel, so there are plenty of opportunities to get in touch. Sure, the Dialogue is a lot about networking and gaining business contacts, but nonetheless, we are all – regardless of our nationality/culture/home country – young students with similar interests and passions. Wouldn’t it be awesome to have a place to sleepover in Buenos Aires and Tokyo after the convention? When you work together with other students in one of our projects or simply just talk to them in the break, you will inevitably come across new perspectives from various cultures and people with different experiences and another mindset than yours. After all, an international get-together should not be only about exchanging business cards but also about exchanging thoughts. Being a part of the Dialogue Projects, gives you the chance to work together in a group of motivated and talented young students. Doing so, you can show your potential as a future employee and learn to apply your knowledge fast. Not only our three months lasting Dialogue Projects enables you to use your theoretical knowledge, but also our other short-term projects challenge you to find solutions faster and work under time pressure. So in case you don’t get chosen for the Dialogue Projects, you still have a chance to impress entrepreneurs at the Dialogue! A more than 2000 year old city which hosts one million tourists during Carnival, a museum dedicated entirely to chocolate and inhabitants who wear their heart on their sleeves makes Cologne a lovely place. The city even has its own (non-official) “constitution” which summarizes in 11 paragraphs the open-minded and optimistic mentality of the people from Cologne. 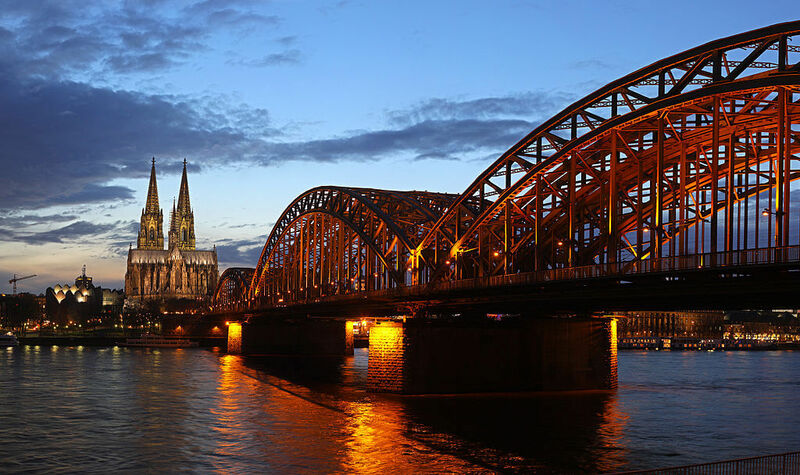 Cologne might not be precisely in the middle of Europe, but it has its own airport (KölnBonn) and a big main station, so it’s well-connected to other European cities. Why not go on a Eurotrip (and visiting your new international friends) next March? When was the last time you’ve been to a party with people coming from more than 70 nations? 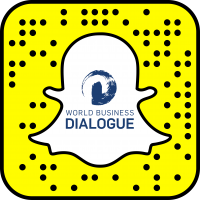 The Party of Nations, traditionally on Friday of the convention week, is the final event and the social highlight of the World Business Dialogue. Speakers, students and companies get together for connecting in a relaxed atmosphere while enjoying a glass of wine (or local beer) and winding down the Dialogue week on the dancefloor. We live in a digitalised world and everything keeps evolving. It feels like everyday is a new day with new inventions and it is a struggle to keep up. Instead of always adapting to these changes, how about being one of the influencers of the future. How about learning about the possibilities the future brings and applying that knowledge to lead the transformation. Attend panels, speeches and other talks with notable speakers about ‚The Digital Organization‘ and define it with us!